Want to get involved? We'd love to have your help! There are a number of ways to support our blanket charity. 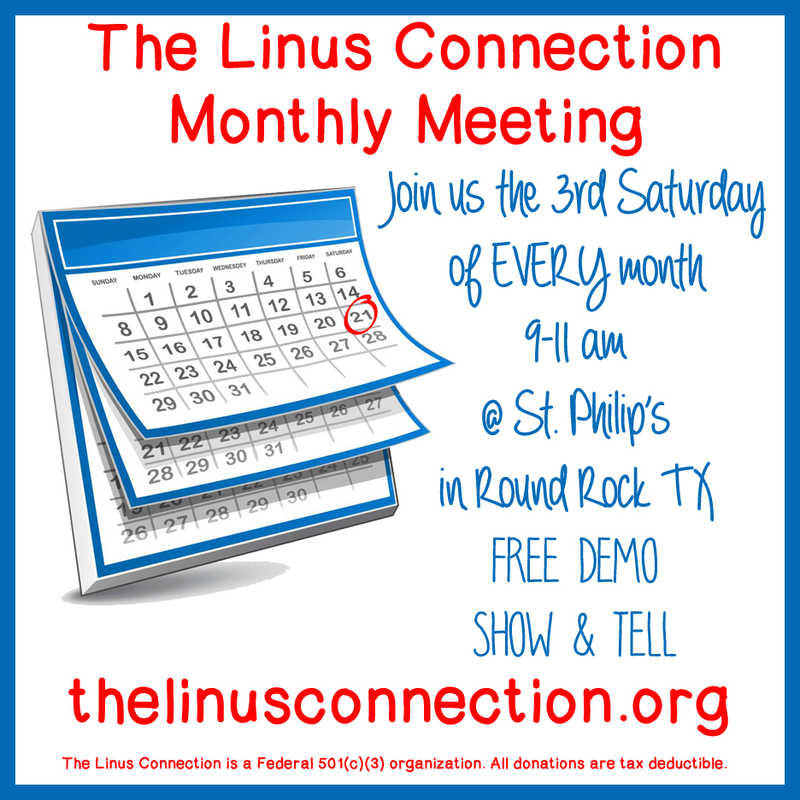 Want to help The Linus Connection but don't know where to start? There are lots of ways you can help: You can volunteer, donate fabrics, yarn & other materials needed to make blankets, donate printing services for our brochures and paper tags, or make a monetary donation to help pay for needed supplies and our storage facility. We can also use Gift Cards to Honey Bee Quilt Store, Jo-Ann Fabric & Crafts, Michael's, or other stores that sell fabric, batting, and yarn. Another super easy way to help The Linus Connection is to shop at Amazon. Start at smile.amazon.com every time you shop. Make sure to choose The Linus Connection as the non-profit you wish to support.The Linus Connection will receive a percentage of what you spent every single time you shop. WEAR YOUR SUPPORT - T-shirts, bumper stickers, and more are available in our Zazzle Shop. 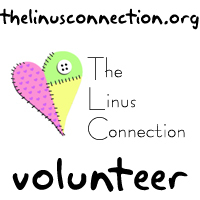 Volunteering is the best way too help The Linus Connection. We are an entirely volunteer organization. All hands on deck means more blankets for children in crisis in the Austin area. 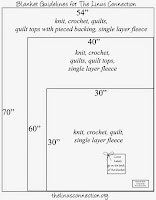 There are many ways you can volunteer to help: you can make quilts, knitted, or crocheted blankets, be a volunteer long-arm quilter, deliver blankets, sew on labels at monthly meetings, share a new technique for our monthly Demo, help with snacks and more! 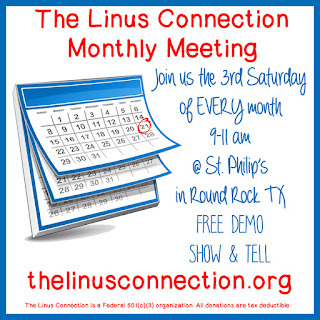 The Linus Connection hosts a monthly meeting on the third Saturday of every month to collect and prepare donated blankets for children in crisis in Central Texas. All blankets are donated by volunteers like you. 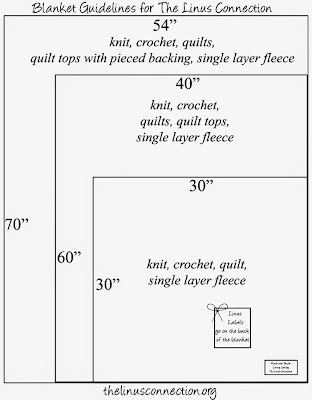 They are sewn, quilted, hand tied, crocheted or knitted. Meeting Day is a busy day! We blanket collection, label and sorting for distribution. 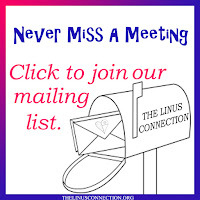 We have monthly announcements followed by everyone's favorites, Show & Tell and our free Monthly Demo. Materials for your next Linus blanket are available, too. Browse our large collection of donated high-quality 100% cotton quilting fabric, pick up Hobbs Heirloom batting, and replenish your yarn supply. What are you waiting for? Join us for coffee and snacks and a satisfying morning of volunteerism. All experience levels are welcome. 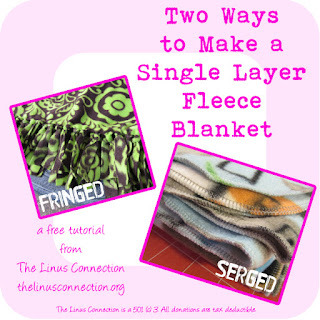 If you've already finished a blanket you'd like to donate, this is a great day to do it. Come ready to enjoy yourself, make lots of new friends and be inspired by all the wonderful blankets. 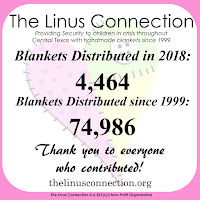 All blankets are donated to local organizations caring for children in crisis, including the Williamson County Crisis Center, Foster Care/Protective Services, Grief Support, Medical Facilities/Hospitals, and Victim Assistance. 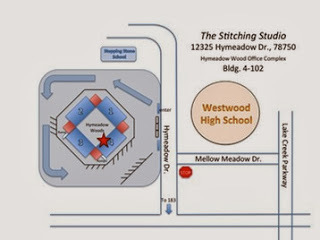 The Stitching Studio invites Linus volunteers on the second and fourth Wednesday of each month, 1 - 4:30, for Charity Sewing.Work on your charity project with no studio cost. Linus Kits will be available.